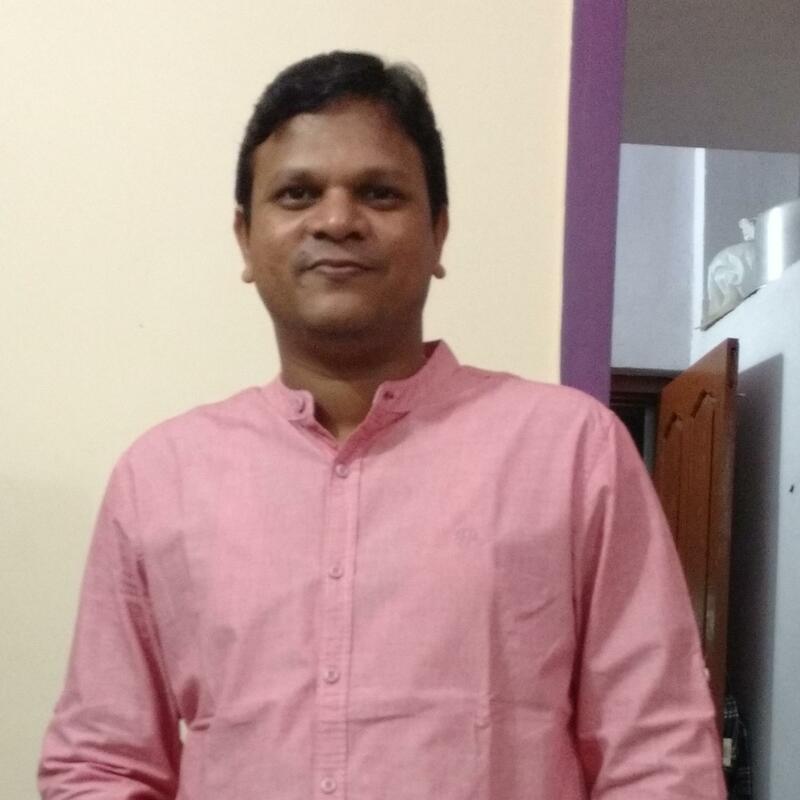 Working as a Senior iOS Developer in Craftsvilla.com. I have 5.6 Years of experience in designing and developing iPhone and iPad applications using Swift, Objective-C and iOS 10 SDK for iPhone and iPad. Master of Science in Information Technology(IT) from IIITM-K and BE in Electronics from Nagpur University. I Have the sound knowledge of Swift, Objective-C, Xcode IDE, Swift, UIKit Framework and iOS SDK.